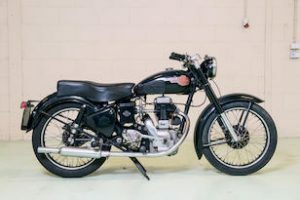 More than 50 mint condition classic motorcycles will go under the hammer at a bargain price when the legendary Dutch Den Hartogh collection is sold by Bonhams on June 23, 2018. 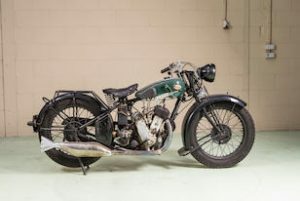 The classic motorcycles – and Den Hartogh’s collection of 200 Ford and Lincoln motorcars and commercial vehicles – will be auctioned without reserve by Bonhams at the museum near Amsterdam. The museum was set up, funded and curated by Piet Den Hartogh, who initially collected pre-50s Fords after being inspired by the old trucks used by his father’s transport company. He bought his first Ford in 1956 and the collection grew rapidly and now includes a number of ageing Lincolns too. He then branched out further and started growing his impressive collection of classic and vintage motorbikes. 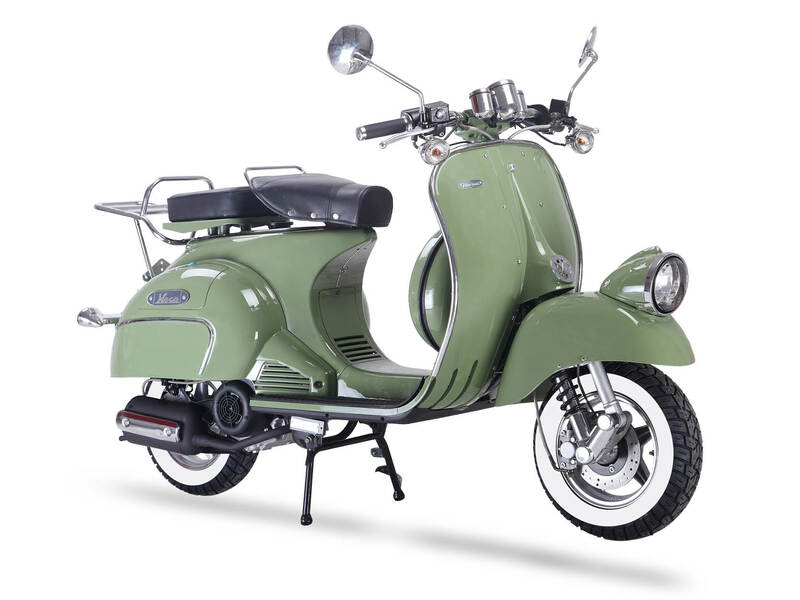 Two-wheeled exhibits now range from beefy BMWs, Enfields, BSAs, and Nortons through to equally collectable models produced by Puch, Ariel, and Sarolea. 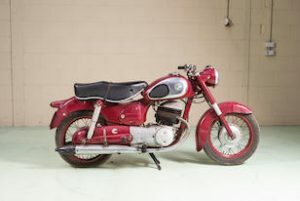 There’s Japanese interest too with pre-60s models from Yamaha, Kawasaki and Honda also going under the hammer. Den Hartogh exhibited for more than two decades but for a private owner costs were extraordinary. The museum fell on hard times and inevitably it was forced to close in 2016. Now the owners have been forced to liquidate their high octane assets. 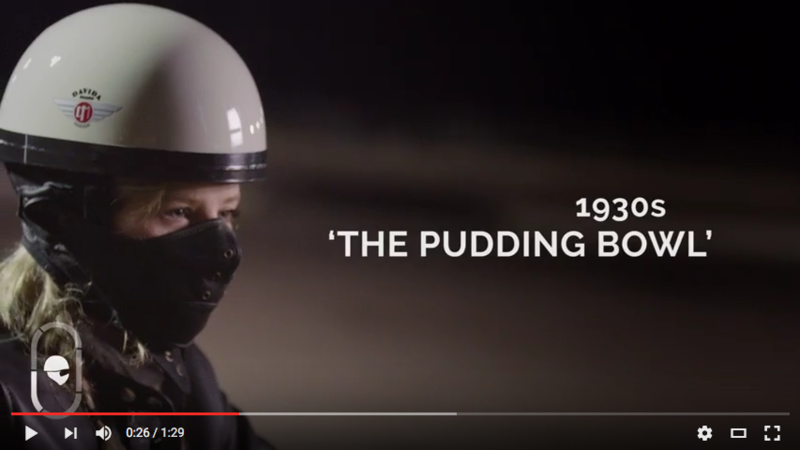 Into your classic bikes? 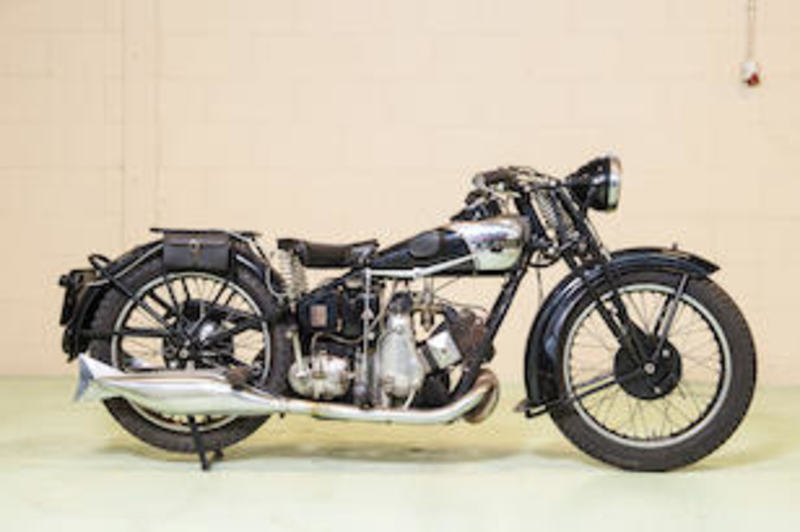 Check out what classic motorbikes are on offer at the Bonhams Den Hartogh motor museum sale. 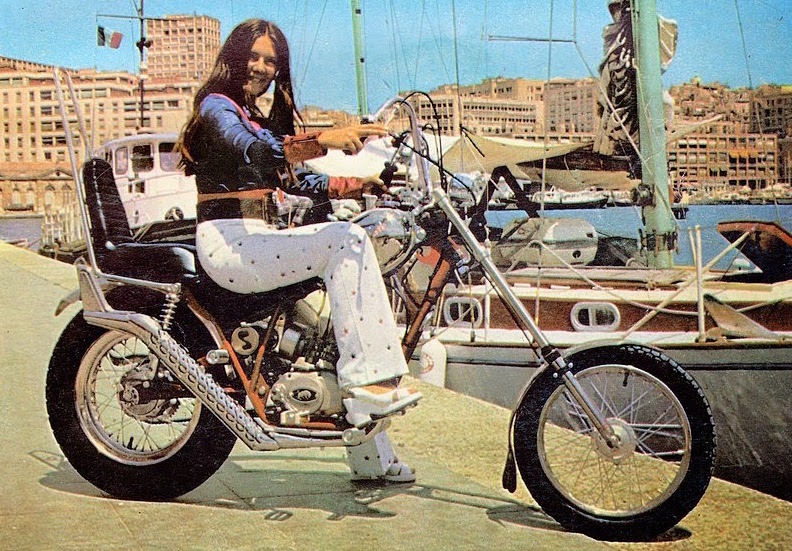 And once you have picked yourself a classic motorbike at a bargain price, check out some classic motorcycle insurance at a bargain price too. 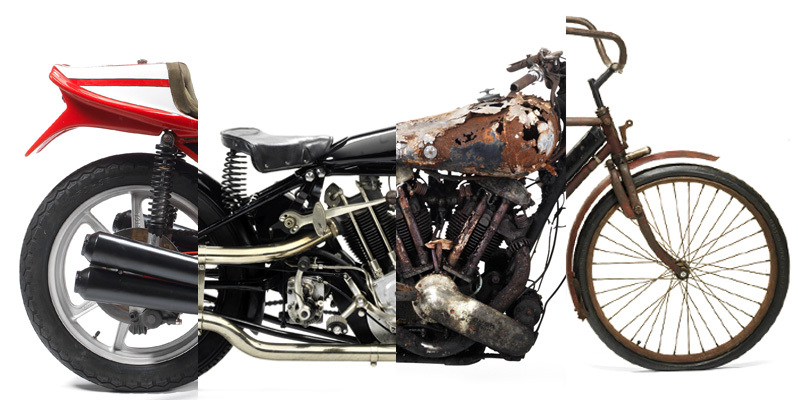 Bikesure have many years experience of offering classic bike insurance. With fantastic prices for all classic motorbike enthusiasts, Bikesure offers a complete low-cost, high-quality service, tailored to the biker’s precise needs. 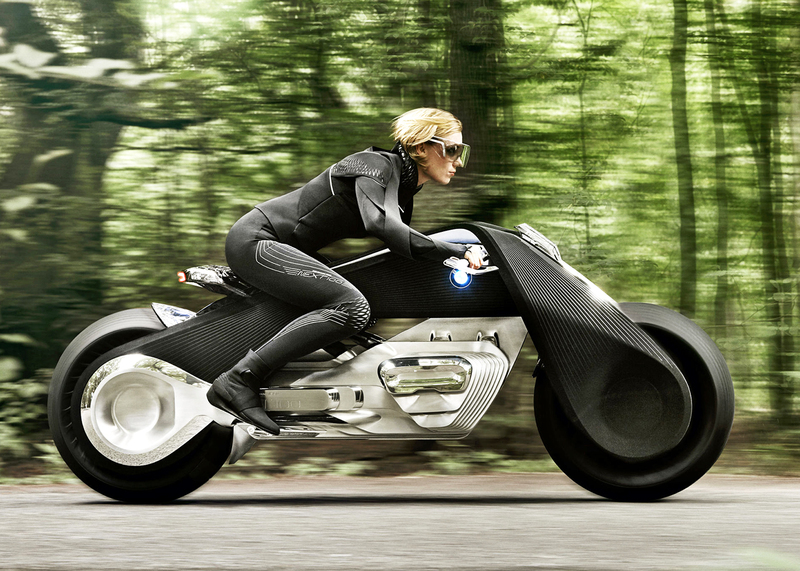 And, as a specialist broker, Bikesure can offer classic motorbike insurance cover whatever the bike and no matter what modifications you may plan to make.